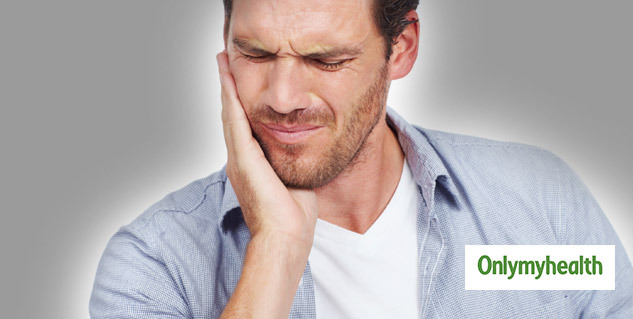 Jaw pain is one of the most common dental health problem people face these days. Imbalance in oral architecture is a common reason behind the problem. ‘Imbalance’ implies that either the teeth are wrongly positioned or they are conducive to an oral environment. Our teeth should be naturally positioned in such a way that they do not cause pain or irritation. A jaw starts paining when a tooth moves from its natural position or there is an imbalance. The pain depends on the progression of the problem and its root cause. However, the reasons may vary depending on the problem and the underlying issue. The debilitating issue can even affect your ability to speak and eat comfortably. Given below is everything you need to know about jaw pain and related problems. 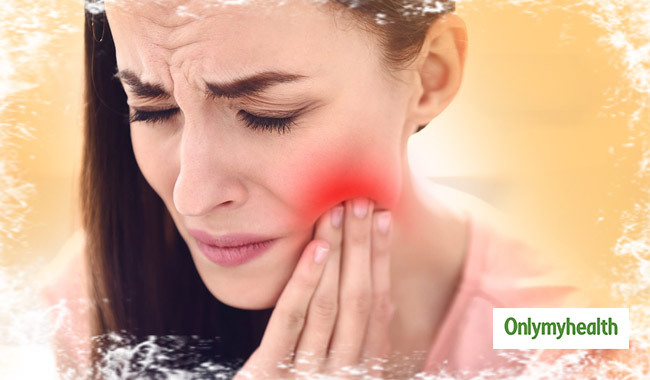 Common symptoms of a jaw pain are severe pain in jaws, undiagnosed headache when one wakes up in the morning and ear pain because the jaw pain radiates to the ear causing a ringing sensation. It may also lead to severe symptoms such as a locked jaw (when the jaw gets locked, it’s a matter of concern). 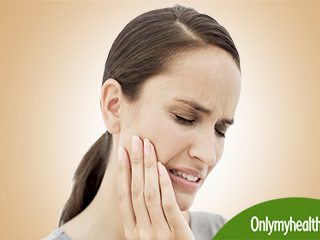 Not always is the weather going to cause jaw pain, but it can aggravate it during winters. It may get more painful in winter. 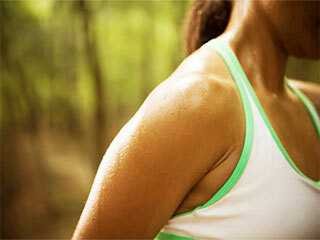 Weather, however, is not the sole reason for jaw pain but an important contributor to an increased jaw pain. An imbalance of the oral architecture can sadly affect your entire body. 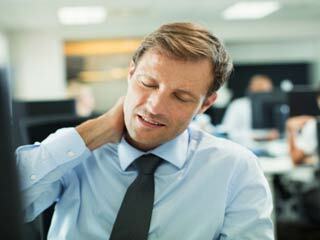 Even the posture of your body can be one of the reasons for jaw pain and vice versa. Jaw pain can lead to spondylosis and this, until today, remains oblivious to people. Also, a cervical collar is more or less related to jaw pain. 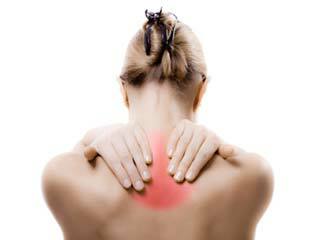 Body pain to a certain extent can be attributed to a long panic chronic TMJ (Temporomandibular Joint). 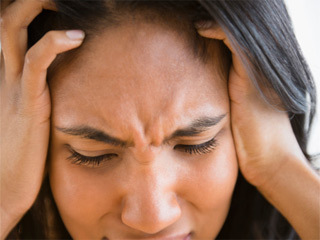 A migraine or a headache may get affected by TMJ. The most important thing that outruns jaw pain treatment is the diagnosis. Only if it is diagnosed at the right time can the treatment be offered. Leaving jaw pain undiagnosed could be a major trigger of TMJ (Temporomandibular Joint). Once it is diagnosed, comes neuromuscular dentistry. The key role of neuromuscular dentistry is to diagnose the root cause of pain and design treatment accordingly. Improper crowning can also lead to this problem. Neuromuscular dentistry provides minute details about the occurrence, root and source of the happening. 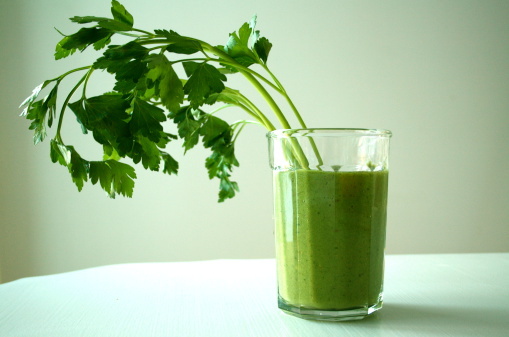 Food should not be necessarily avoided. But, one should definitely avoid chewing gum because it puts a lot of pressure on the jaws. Drinks are not going to affect your (Temporomandibular Joint) TMJ in any manner. Emphasizing the treatment should be prioritised. In the beginning, you must avoid something that is rubbery and highly chewy or something that requires a lot of pressure from the teeth to break it. Exerting pressure just after undergoing treatment will not let it heal. A particular age group cannot be a reason for jaw pain. It may happen any time between 18 – 50 years or even beyond. There is no age constraint because what truly matters is the cause of the problem. For e.g., if an adult is suffering from a jaw problem because his/her jaws are inherently or genetically unaligned and on top of that he/she is careless about it, then the result will probably turn out to be even more hazardous and painful. Arthritis, stress and grinding of teeth are some of the problems that contribute to jaw pain. The more it is left untreated, the more severe it gets. An occurrence of jaw pain at an older age group is not because of the age, but because it is left untreated for a prolonged period. Post-treatment, there is a maintenance protocol, which comprises avoidance of certain things and compliance of others. Regular follow up is one of the key recommendations. 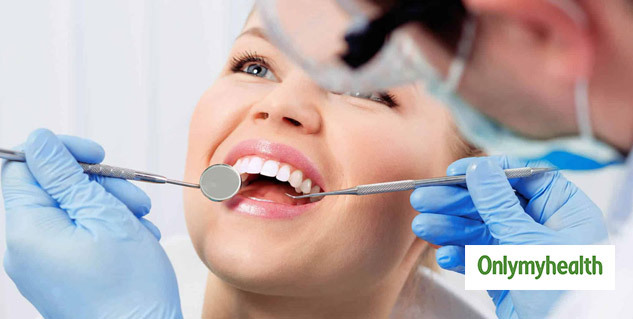 Unlike a blood test that can reveal a discrepancy in a jiffy, a jaw or a toothache can only be evaluated by a dentist. If you experience any such problem then you must consult a professional dentist who can help you and recommend you appropriate measures. What are the Causes of Jaw Bone Cancer?